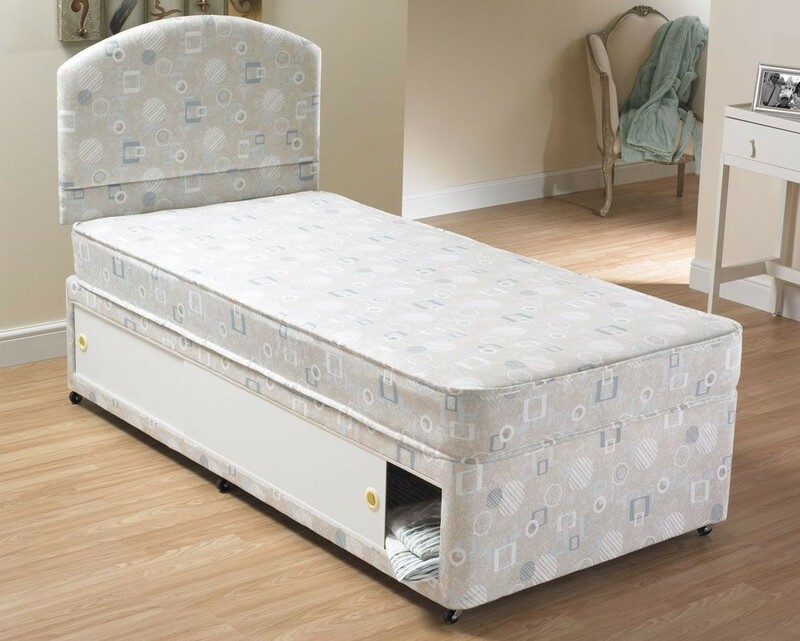 Starter small single 13.5 gauge storage divan bed with a stitchbond cover ideal for the spare room.Handy full base sliding door storage.FREE Express Delivery. "A starter model storage bed but great value. 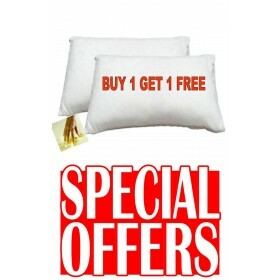 The average firmness rating of this mattress given out of 10 by our staff was 3.5." Firm platform top slidestore base.